We all know Niantic that brings Pokémon Go, but that title was actually the company's 2nd entry into the world of AR games. The first was a sci-fi game called Ingress, and it came out all the way back in 2012. Ingress never quite reached the popularity of its Pokémon-based successor, but there is still a passionate community surrounding it. Niantic just announced a "reboot" coming in 2018 for the title, to be called Ingress Prime. Accompanying the announcement, Niantic also released a teaser with some decent production values that you can watch just below. It doesn't actually show anything about the changes or the game, but it might get you hyped. 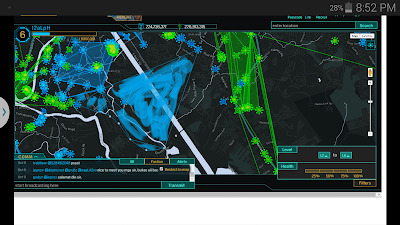 If you haven't played Ingress, there are two factions that are in a perpetual competition to cover areas in "Control Fields" created by joining together "Portals" which form the apexes of a polygon covering the area. The area covered by a Control Field nets the team controlling it "Mind Units" based on the location of the field, which are one of the ways the game keeps track of score for the two factions. Even more simply, two groups are fighting over locations that can be linked to generate points for their team. I played a bit of Ingress when the game initially came out, but progress at that time was closely tied to team play, and it was tough to find friends that were interested. 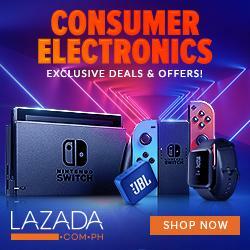 Hopefully, with the new release, general interest in the game might be increased. 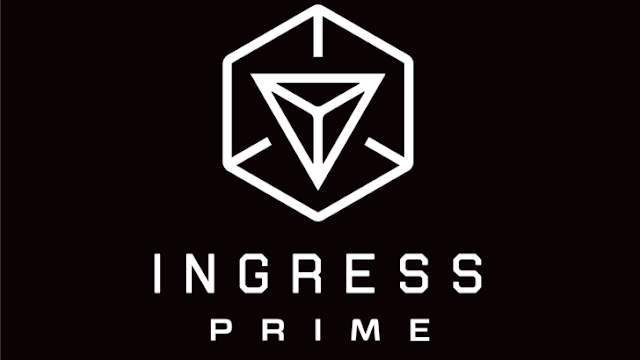 Ingress Prime will feature an entirely redesigned interface and new AR tech "leveraging smartphone cameras to immerse players." I'm not entirely sure what that means, but if it makes for some interesting new game-play mechanics, it could be interesting. The redesign will also launch a new story arc for Ingress, including a reset of the game board, though players will retain their in-game progression, level, and items.